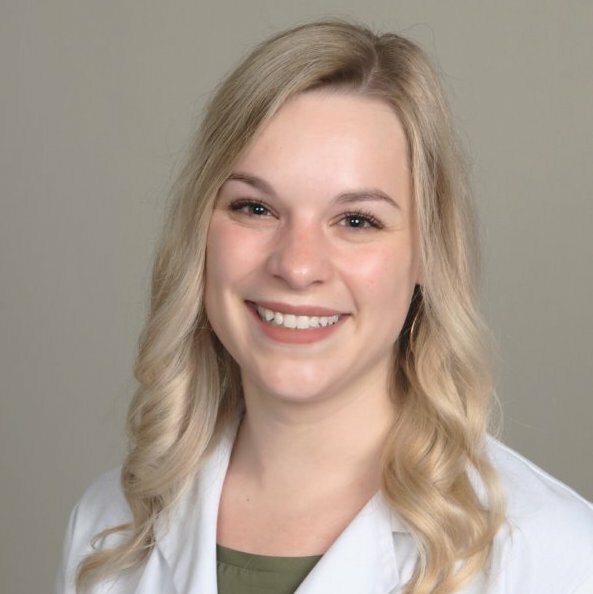 Dr. Britney Ometz is a licensed audiologist in the state of Maryland and joined the Hearing Professionals team in the summer of 2018. Dr. Ometz earned her undergraduate degree from Towson University in 2010, and her clinical doctorate in audiology (Au.D.) at The University of Tennessee Health Science Center. Dr. Ometz is a Maryland native and moved from back from Tennessee to Maryland in 2017 to complete her clinical externship at The Washington D.C. Veterans Affairs Medical Center. Dr. Ometz strives to provide compassionate and comprehensive care, tailored to her patient’s individual needs. She believes that early treatment of hearing loss is vital to successful communication and improved quality of life for both the patient and the patient’s family. Dr. Ometz performs comprehensive audiologic assessments and offers various rehabilitative options including top-of-the-line amplification and other assistive technology.